Takashi Shintani works in business of machining since 1954 with excellence in quality and high competitiveness. 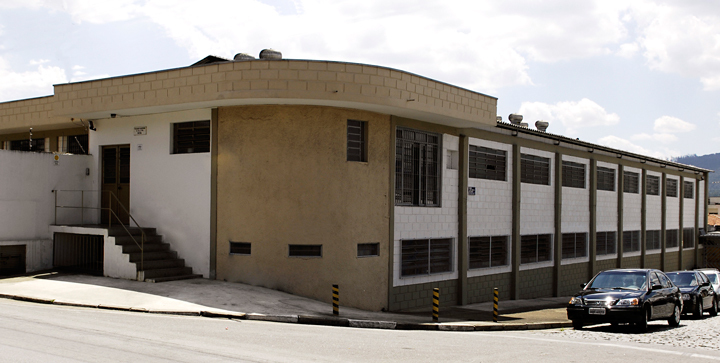 The company has the most modern equipment and a professional team in: engineering, quality, logistics, purchasing, sales, ensuring costumer satisfaction through excellence in products and services. 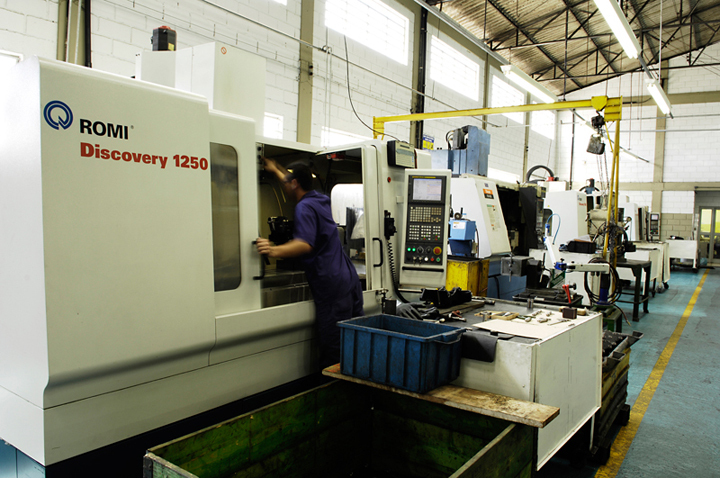 Takashi Shintani is able to provide specialist services in any part of the chain in the machining industry, from labor, until ready products in the areas of castings, machined or rolled performing heat treatment and surface if necessary. We maintain partnerships with companies that honor the commitment to quality and delivery times, and we finished all the manufacturing steps according to the drawing, as required by customers. 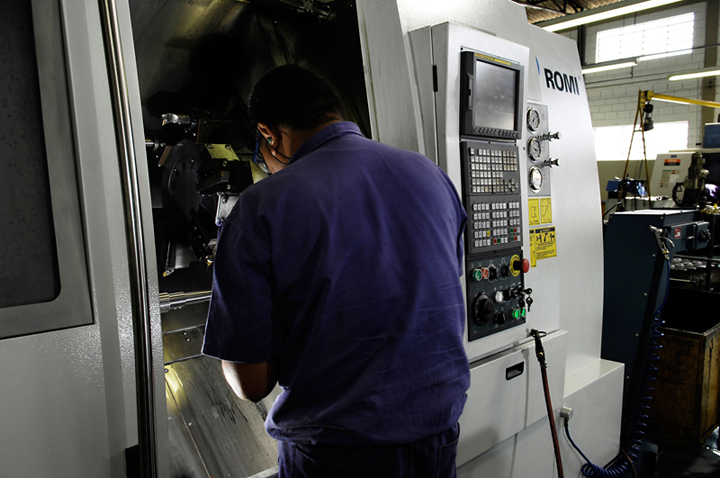 With the ISO 9000:2001 certification, tools and skilled labor to Takashi Shintani ensures excellent quality in machining. See more of Quality Department. Some of the parts already machined by Takashi Shintani for several companies in Brazil, U.S.A and U.E. See the gallery of pieces.